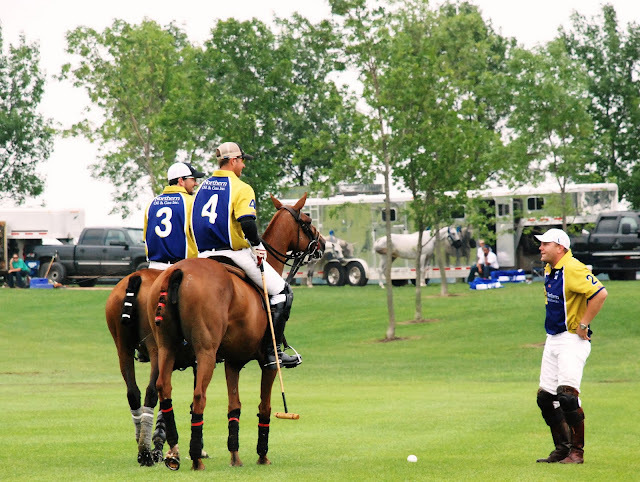 We went out to the Polo Match on July 16th at Watertown, MN at Freedom Farm. 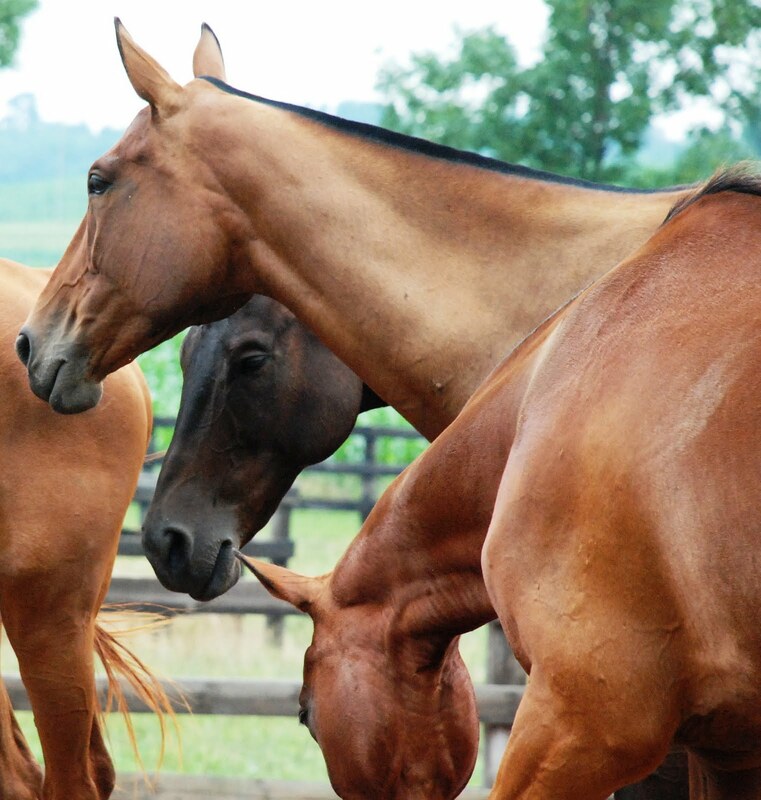 Freedom Farm provides riding for children and adults with physical, mental and emotional challenges. I love their mission and they had plenty of corporate sponsors at this charity match. Too bad there had been a lot of rain the day before because the field was not exactly Polo ready. 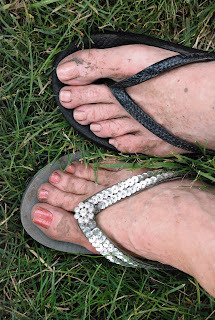 We had fun anyway and playing in the mud with my sister reminded me that you’re never too old to be a kid.